The Etsy market place has been growing and growing as an incredible platform for all manner of craft makers and artists, and Etsy Durham is pulling those together for a showcase of some of the best of Durham’s Etsy creative community and the ideal opportunity to conquer Christmas shopping and connect with the makers and design behind the perfect gifts. The event, at Durham Students’ Union on the Saturday 2nd and Sunday 3rd December, is part of a national event that will see 36 cities from coast to coast celebrating the makers, designers and collectors that sell on Etsy.com, the online marketplace for handmade and vintage goods. It’s about encouraging people to look locally for this year’s Christmas gifting and connecting them to Durham makers and designers. There’s a chance to inspired and pick up some really inventive Christmas gifts, and find some future favourites. 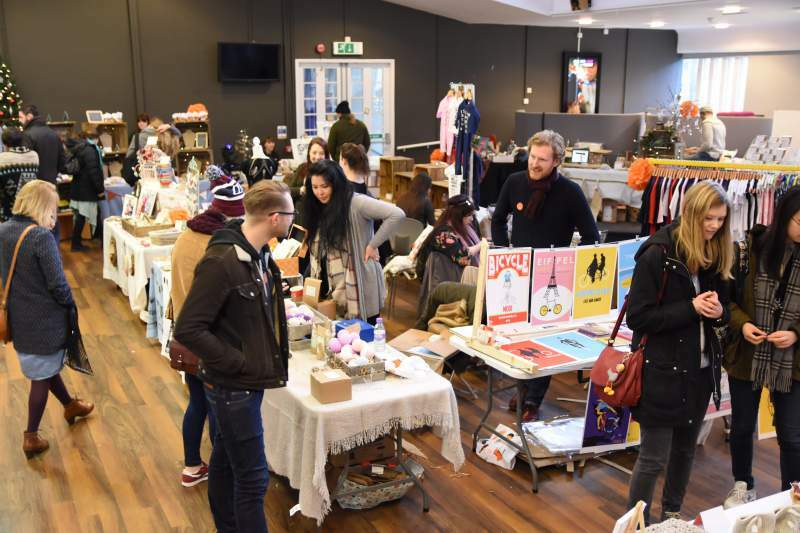 Etsy Made Local comes to Durham Students’ Union on the Saturday 2nd and Sunday 3rd December.